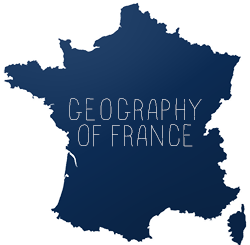 From November 4-10, French Teachers around the US celebrated La Semaine du Français with their students and schools. I originally planned to post this earlier, but with the events in Paris, I felt my previous post was more timely. I figured it was still worth sharing with you what we did at our school, as this is an annual event. Students in French club drew flags of French speaking countries with sidewalk chalk on the front entryway to the school. I got the idea from a teacher at this year's NYSAFLT Conference who said she took her elementary students outside with sidewalk chalk. Well, middle schoolers like sidewalk chalk too! My students brought in dishes from francophone countries to eat in class, such as tarte tatin, clafoutis, meringues, and madeleines. I give students recipes the week before, and I have them sign up to bring in the food. I also invite parent volunteers to help serve the food. 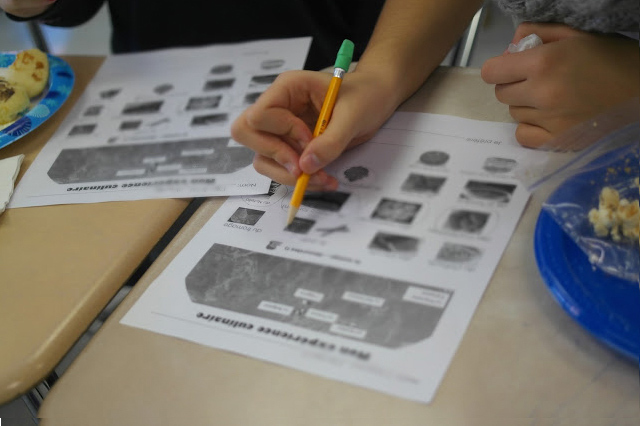 It's a great way to get parents into the classroom, which they love. This year, students had to circle what foods they ate, jot down which one was their favorite, and then turn to a neighbor and share verbally as well. Another great idea I picked up at the NYSAFLT conference! I collected a random sampling of sheets that the students filled out and made a pie chart that I showed them the next day, illustrating which foods were the most popular (since this was based on all my classes and not one particular class, students didn't have to feel badly if their dish wasn't popular). 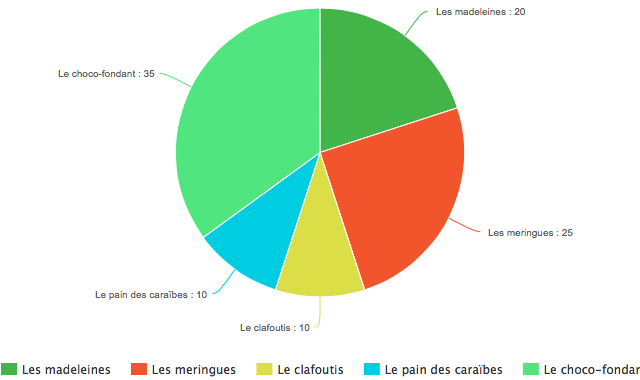 Sample pie chart from Meta-Chart.com (I misplaced the file with the actual pie chart I showed my students). Students had the option of making a poster showcasing why they are learning French. The 8th grade French teacher picks a winner (below is this year's winner). So, those are a few things we did in my classes this year for National French Week. 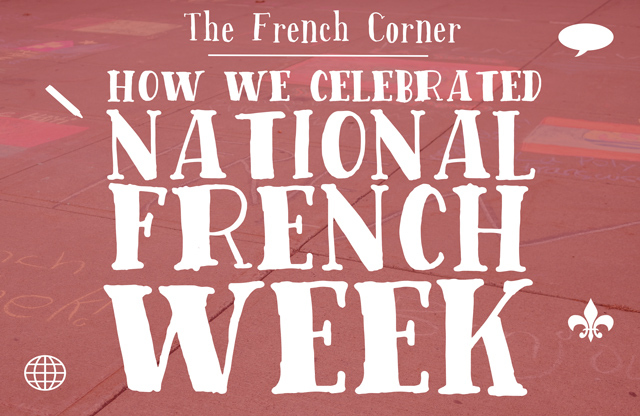 How do you celebrate National French Week? 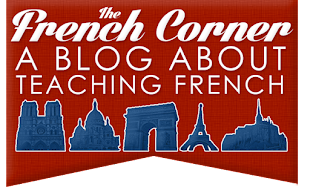 Or, more importantly, what do you do in your class or your school to reinforce the importance of learning French?